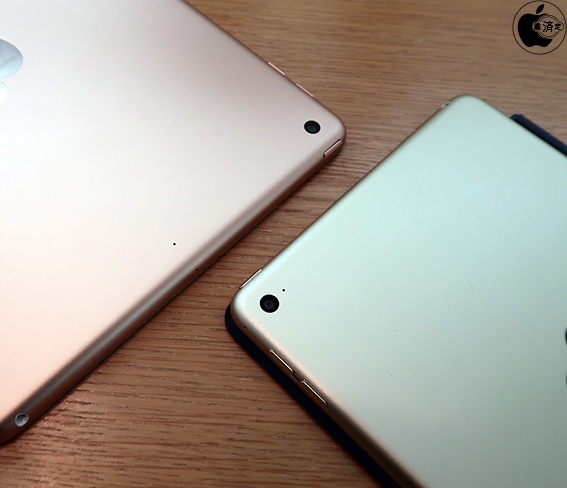 As a several accessories makers information, "iPad mini 5" which will take over iPad mini 4 is said to follow the design of iPad mini 4. It seems to continue such as Touch ID, Lightning connectr and 3.5mm headphone jack by applying either A10 Fusion chips, the same iPhone 7, iPad (6th generation) or iPad Pro (10.5-inch), Apple TV 4K (5th generation), the same as A10X Fusion chip. 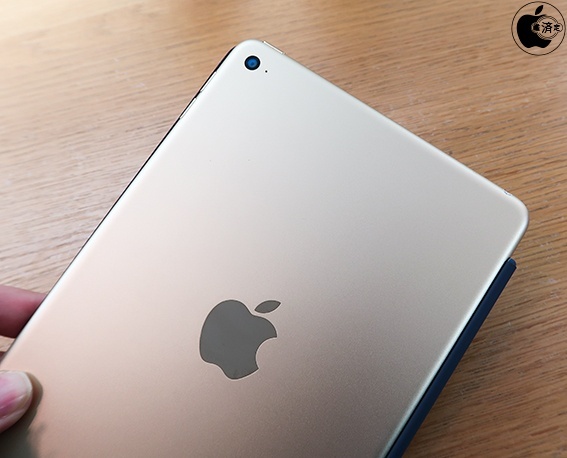 The iPad mini 4's back mike position is the same with iPad Air 2, but iPad mini 5'a back mike position changes to the center of the upper back as iPad (6th generation), and its aim is to lower its cost by the parts in common. 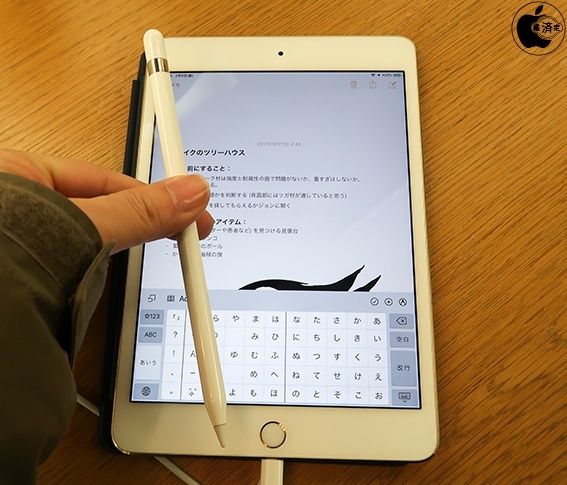 Although it is not clear if iPad mini 5 can be used Apple Pencil (1st generation), even if it can be used, it seems to be not the Apple Pencil (2nd generation).